Lead character in LURRAK International basque production mixing live music, theatre and circus. An Award Winning absurd Physical Comedy with innovative live music that explores solitude, sanity and sexuality of old age. A collaboration with Age UK designed for inter- generational dementia awareness. 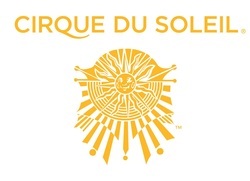 Performed by a clown-duo enrolled in Cirque du Soleil, accompanied with “folk-horror of the darkest hue” by Bird Radio, this show is a daring fusion of laughter and tears. “An odd and elderly immigrant couple is waiting for their children...” A life de ned by vegetables, routine & systematic loss of all friends and values of your time, is illustrated through Lecoq inspired performance of grotesque body-mask, clown, mime, object manipulation and live music played on classical instruments & kitchen utensils. Protagonist in "El hermano de Sancho"
Txema Perez will be Lorenzo in the sitcom Benidorm for the public British television. The show first aired on 1st February 2007, follows regular and first time holiday makers on their holidays abroad. Despite their disparate backgrounds they all have one thing in common, a quest for getting value for money. Critically aclaimed, Benidorm has received two National Televison Awards and nomitanions at the British Comedy Awards and BAFTAs. 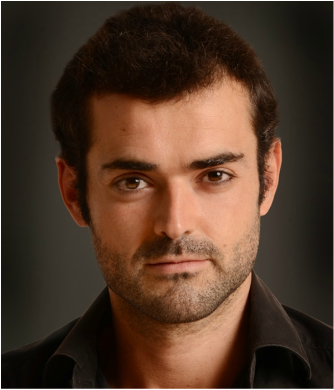 The first season of this new production for the Basque television has been filmed during the summer and Txema Perez took part playing Liutenant Ramirez. 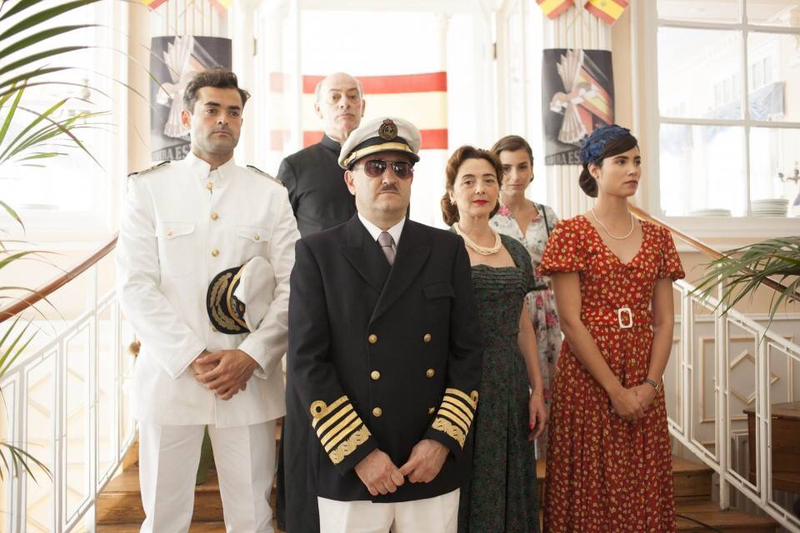 The series, based in the 50's under Franco's dictatorship, is telling the story of a Basque family that runs the hotel of a little village in the coast. 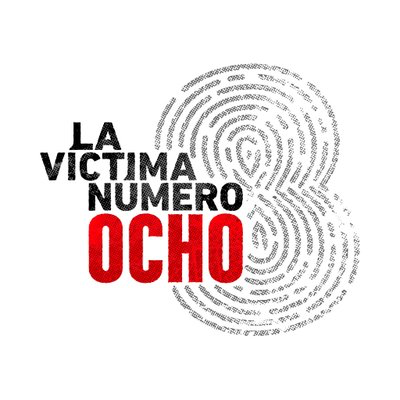 Combined with historical video footage, will be seen on the first channel of Basque public television from September 2015. 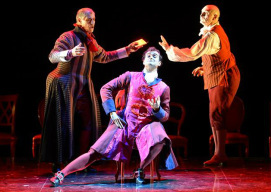 Txema Perez is Count Roberto in "Los enamorados", the Goldoni play that Arriaga Theatre Bilbao produced this last fall. The famous cinema and theatre director Marco Carniti is leading the cast in one of the best plays from the founder of Italian realistic comedy. Txema Perez was invited like an artist to open the new Hammarn theatre in BodØ, Norway, choosing to perform "Ingrid" with his own company 2theatre, This piece has been already represented in five different countries and is negociating a tour with some theaters from eastern european countries. El hermano de Sancho es una fantasía teatral que propone un divertimento didáctico. Una comedia libérrima que mezcla situaciones y personajes de dos grandes dramaturgos del siglo XVI con humildes propuestas delirantes. El juguete teatral está servido. Shakespeare y Cervantes. Magia y humor. Títeres, sombras, clown, comedia del arte y entremés son los ingredientes para un espectáculo trepidante e ingenioso donde se enseñan, divertidas, las truculencias del teatro. Un lugar donde todo puede hacerse tan real como te permita la imaginación. Como en los libros. 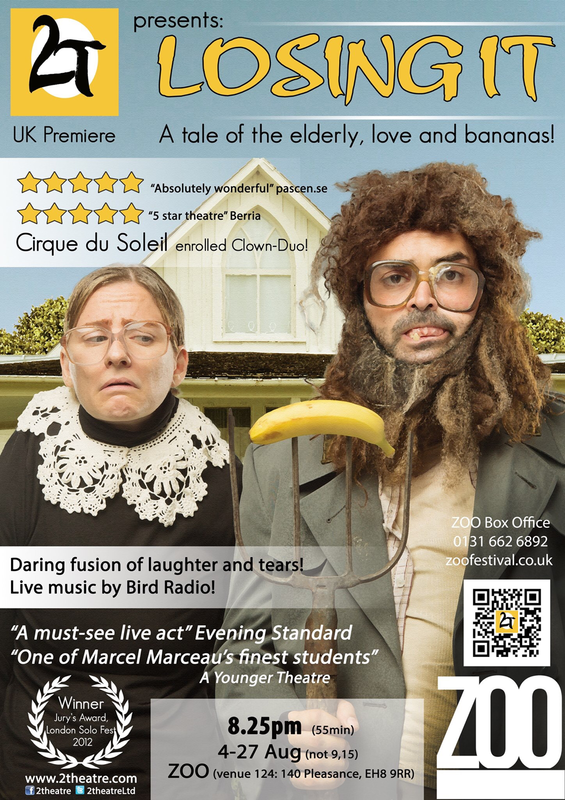 BORIS & INGRID - A tale of elderly, love & bananas. An absurd physical theatre comedy using grotesque body-mask, mime, puppetry, magical transformations, shadow theatre and captivating live music on classic instruments and kitchen tools. Being old, they are trying to enjoy life. Being different, they are trying to understand each other. Being alone, they are trying to cook... Already for a long time now, and with no success. Thematically it addresses issues of solitude, otherness and old age. Is happiness a goal? Or a choice? Ireland and Canada with "The city and Iris"
"The city and Iris", will be touring in Ireland and Canada during spring 2014. This show got multiple 5 stars reviews at the Edinburgh frindge festival, and will also be performed in UK during this year. 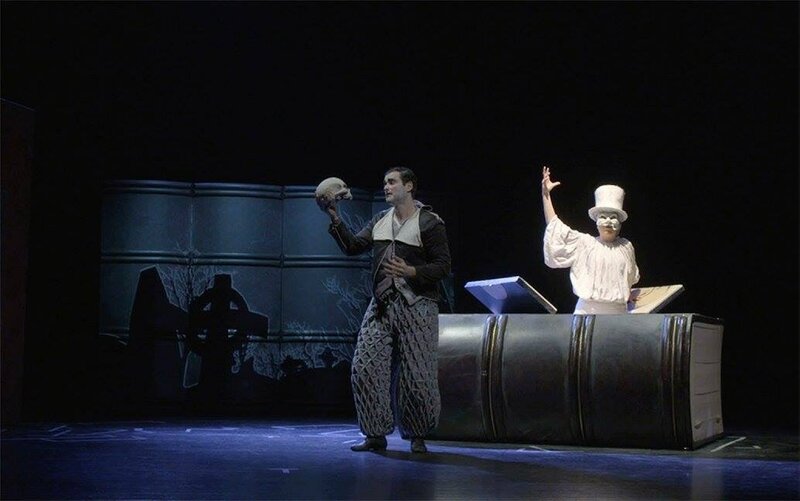 "genius… a touchingly comic show for all audiences"
A remake from the Washington theatre show "The Nightmare Dreamer" was represented in London last June 2015. Txema Perez was responsible for holding the protagonist role during three weeks in the Blue Elephant Theatre. Tim Tiger will be touring Sweden, Norway and Finland during the next four years. This show about bullying is now getting ready for the premiere on the next 4th October 2015 at the Teater Tre of Stockholm. 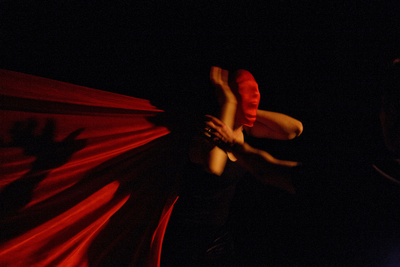 The project directed by 2theatre involves comedy masks, physical theatre, tango dance and a bunraku puppet. All performed on a set of colorful dynamic screens made out of aircrafts wings. 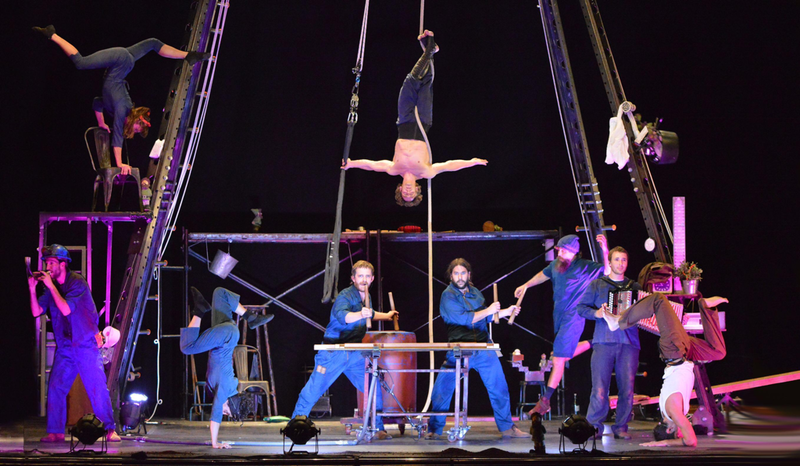 Txema Perez has been with Cirque du Soleil in Berlin during February. The company he founded, 2theatre, has been recently enrolled by the famous company for their current shows and new creations.